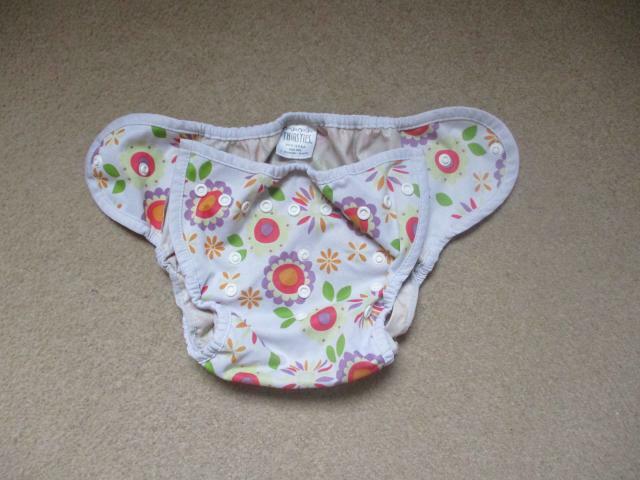 Lovely floral waterproof nappy cover. Lots of snaps to help the cover fit your child and her nappy. Last bumped by VictoriaB on Fri Apr 12, 2019 10:16 pm.